According to an industry source, the GeForce GTX 1050 will be priced at around R3,500 while the GeForce GTX 1050 Ti is priced at R3,800. 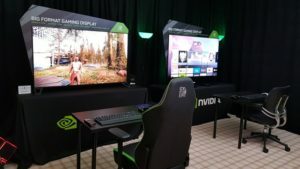 This price will vary depending on retailer and could change by the time the graphics cards become available in South Africa. 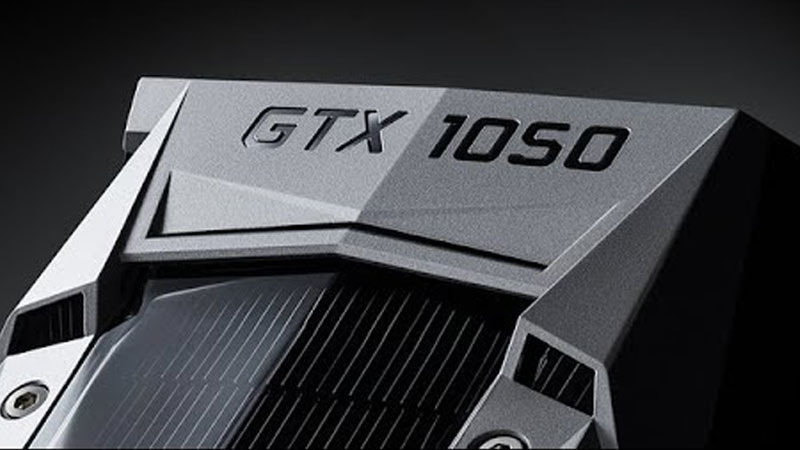 Many hardware companies such as Asus, Gigabyte, MSI, and EVGA will release different GTX 1050 and GTX 1050 Ti partner cards, and prices will vary greatly between these products. AIB partner cards have the same basic specifications, with the only difference between them being clock speeds and cooler design. The GeForce GTX 1050 Ti 4GB features more Cuda Cores, more memory, and better performance than the 2GB GTX 1050. The GeForce GTX 1050 and GTX 1050 Ti are set to compete with AMD’s budget-oriented Polaris graphics cards, including the Radeon RX 460 and RX 470. The Nvidia GeForce GTX 1050 and GTX 1050 Ti will be available from 25 October 2016.